Closely related to data management, data governance refers to the discipline of managing data availability, usability, integrity and security. 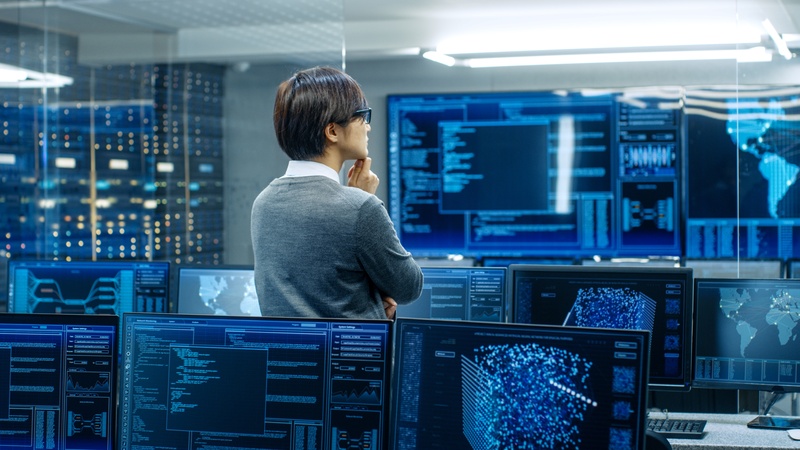 A data governance program typically involves defining owners of data assets, or data stewardship, as well as the processes that determine how data will be handled, stored, backed up and secured. Effective data governance ensures that your data is accurate, consistent, complete, and protected according to business and compliance requirements. Together, data management and governance can help you maximize the value of your data. They can help you improve business processes, enhance products and services, eliminate data silos, and even sell your data. In addition to supporting security and compliance, data management and governance are important to mergers and acquisitions, business process management, IT modernization initiatives, and delivering on the promise of big data. However, most organizations simply generate and store tons of data, most of which isn’t useful. In this scenario, data is a costly, resource-intensive headache that delivers little value to your organization. 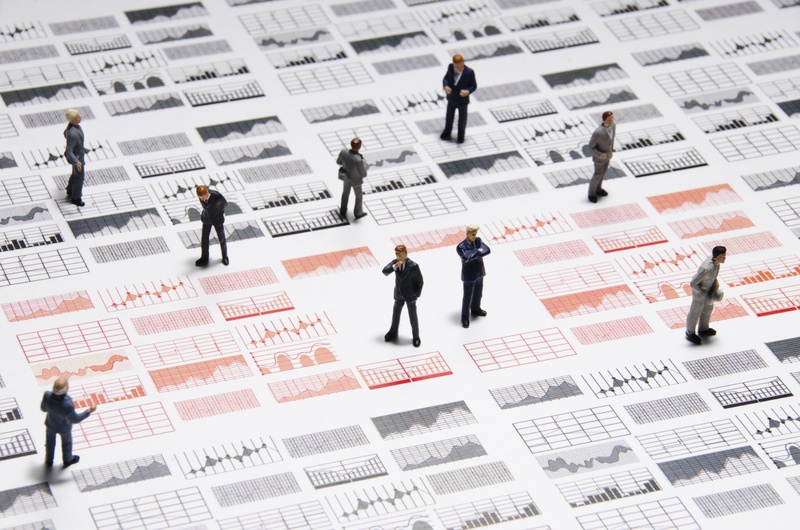 Once your data is clean, you can use analytics to establish data-driven business goals, draw accurate conclusions, and generate actionable intelligence. When your data is clean, integrated and well-managed, you can better collaborate across departments and focus on enhancing customer service. Of course, the most important outcome of effective data management is secure data. Organizations walk a fine line between making data accessible and keeping it secure. That’s why data at rest should be encrypted, even when it is seemingly hidden behind network firewalls. Data in transit should also be secured in an encrypted tunnel, such as a VPN, with strong authentication. Once the data arrives at its destination, an integrity check and audit trail will ensure the data hasn’t been tampered with by unauthorized parties. Also, employees should only be able to access and use the data and resources they need to do their jobs — and nothing more. All data transactions should be recorded, and all devices should be scanned to ensure they’re secure. To prevent data loss, backup and recovery processes should be implemented and regularly tested, and backup data kept separate from production data. Simply storing data and building a seemingly impenetrable wall around it will eventually cause more problems than it solves. And it certainly won’t allow you to take full advantage of your data. Technologent can help you implement sound data management processes to keep data secure and maximize its business value.